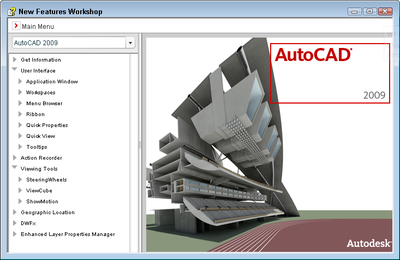 The online System Variable database for AutoCAD was completed yesterday (the last of the descriptions were added). Today the complete PDF of the system varaiables has been updated and uploaded, which is the first time in about 3 years ago. 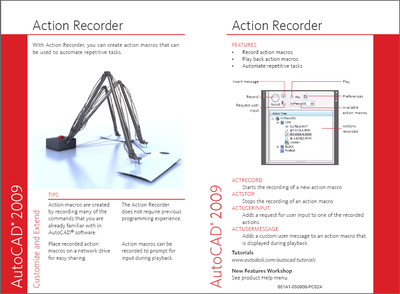 The PDF is an almost identical version of the online database with a few differences. The differences are that all content on the variables can be viewed from a single source (kind of obvious) and the PDF does not list which variables trigger the change system variable event handler. If you find any problems with the content, please let me know. You will need to login/sign-up on the website to download the PDF. Signing up is free as always. 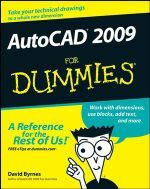 A few weeks ago I updated the online versions of the AutoCAD Commands and System Variables Reference databases. While all the work is not done yet on the system variables side, an offline version of the Commands Reference database has been created and published as a PDF. This PDF shows the same information as the online database, except in a format that is much easier to print and take with you when not connected to the Internet. A PDF version of the System Variables Reference database is still in the works. Once it is ready for posting, I will let everyone know. 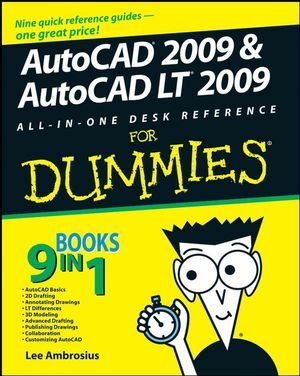 In addition to the Command References PDF being made available, I also updated the General Quick Reference Guides for AutoCAD 2008 (yes, I know a little late) and AutoCAD 2009. 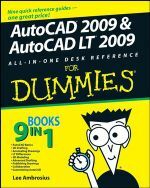 The General Quick Reference Guides offer a quick reference to the shortcut keys, command aliases and some other features of AutoCAD. 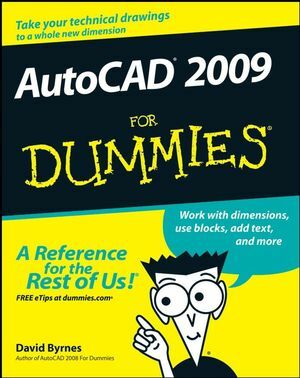 Versions of the General Quick Reference Guides are available all the way back to AutoCAD R14 and up to AutoCAD 2009. In order to access the PDFs, you must be a member of HyperPics.com which as always is free of charge and advertisement free.